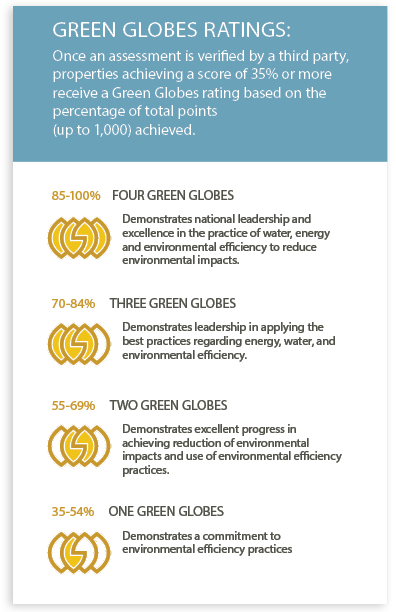 Click here to access detailed information about each Green Globes program. With Green Globes’ cloud-based program, various project team members can personally access and upload information. This minimizes your coordination time and shares documentation tasks. Green Globes offers the invaluable support of an expert dedicated to your project. Green Globes’ third-party assessors interface with project teams and building owners in real-time to create powerful partnerships. Skilled in green building design best practices, engineering, construction and facility operations, the assessors review documentation, answer questions, conduct on-site building assessments, and offer insightful suggestions to enhance sustainable practices.